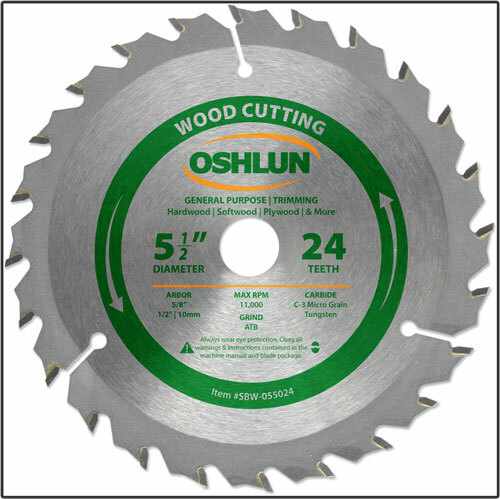 Our general purpose and trimming blades have been designed for quick, clean cutting with select portable saws. 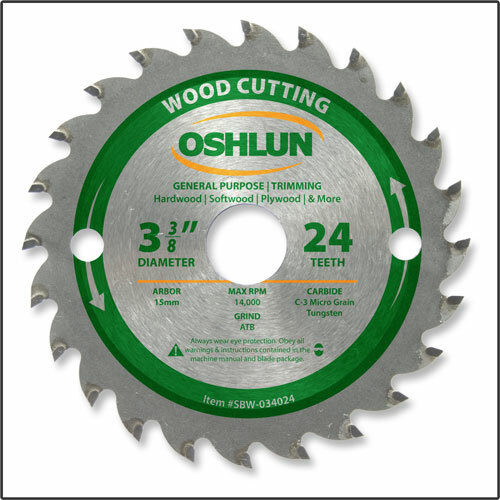 They are ideal for cutting all types of hardwood, softwood, and plywood. 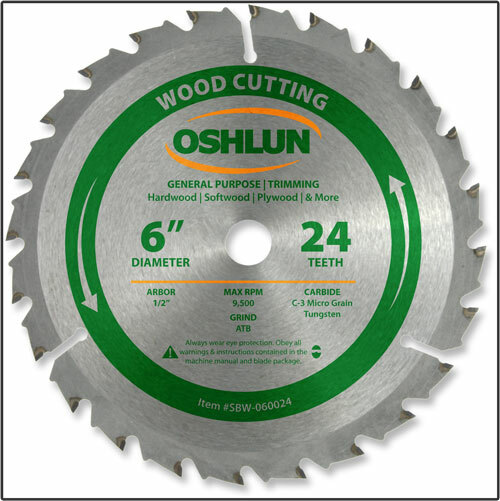 The super thin kerf allows extended battery life with cordless machines. 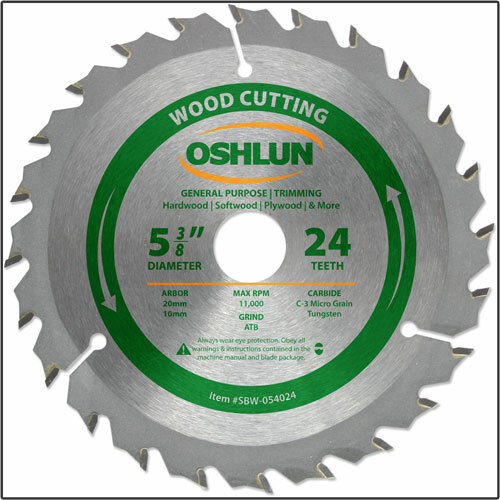 The long-lasting micro grain carbide tips are precision ground to ensure the best possible cut.